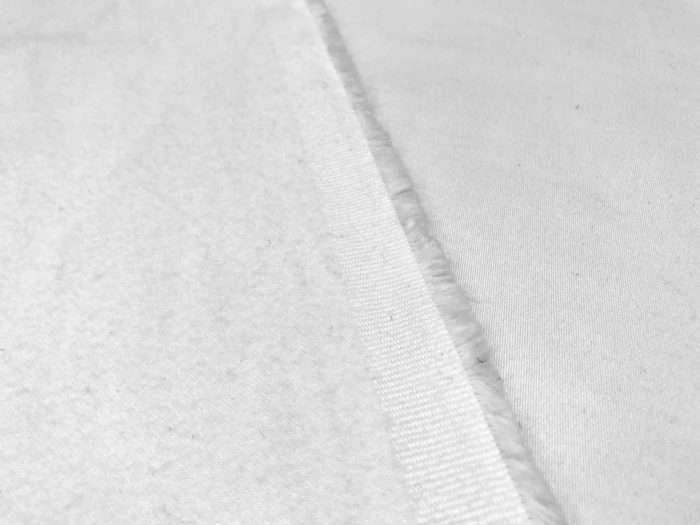 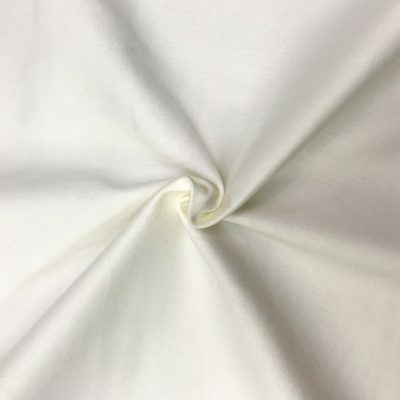 Duluxe Lining is a high quality lining with one fluffy side. 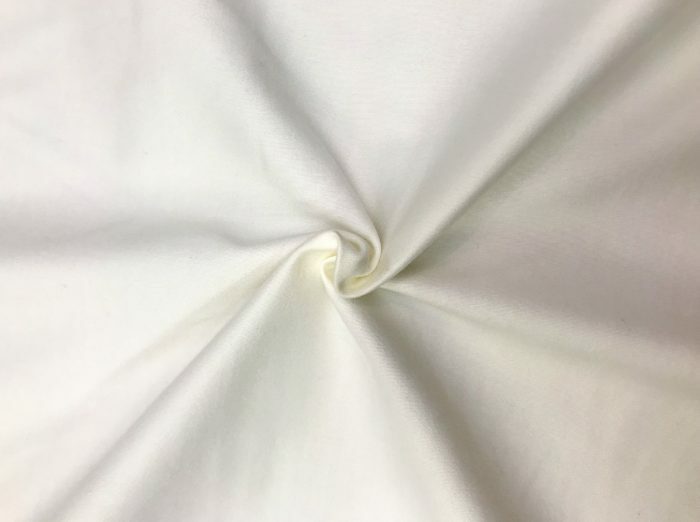 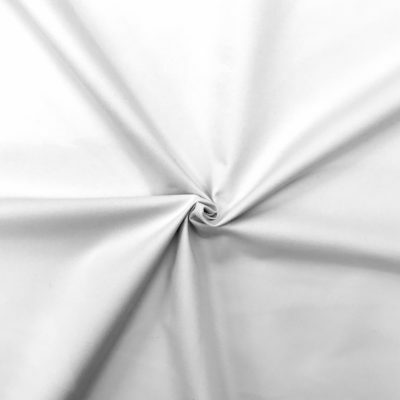 Duluxe lining can be used on curtains and blinds to add a bit more thickness than a standard lining. This lining is ideal for all curtains and roman blinds.